Roosebeck 30.5 Inch Uilleann Pipes Practice Chanter & Reed. Solid sheesham construction includes reed and adjustable plastic tube which you can cut to the length that is comfortable for you. 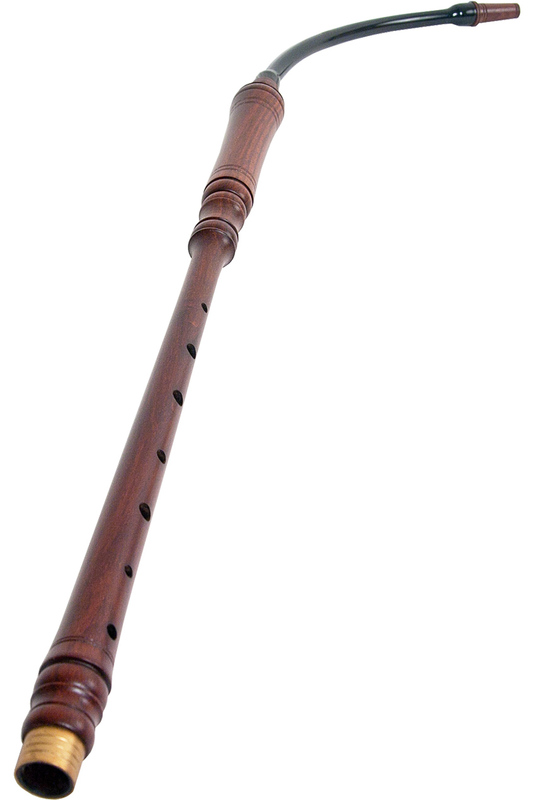 This chanter will fit on our starter set; no need to buy an expensive chanter to get started. Approximately 30.5 inches long assembled. Quality is good, however the playability is not so good. This would be for someone that is just looking at trying something new. Not for anyone seriously wanting to learn to play.